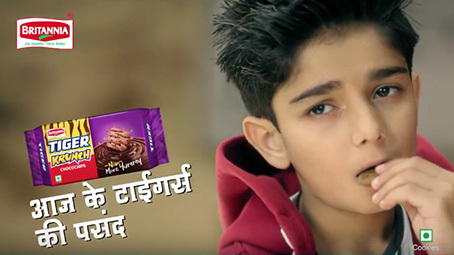 That’s something every mother would wish for her child! 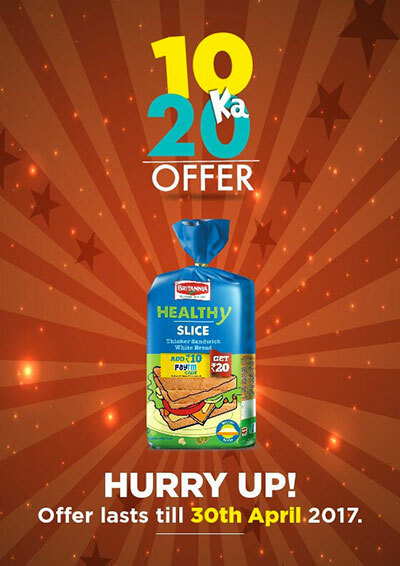 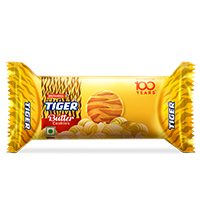 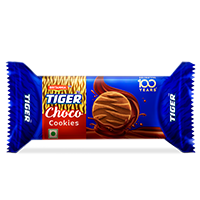 Britannia Tiger has recognized this and has created biscuits which are high in nutrition, and great in taste. 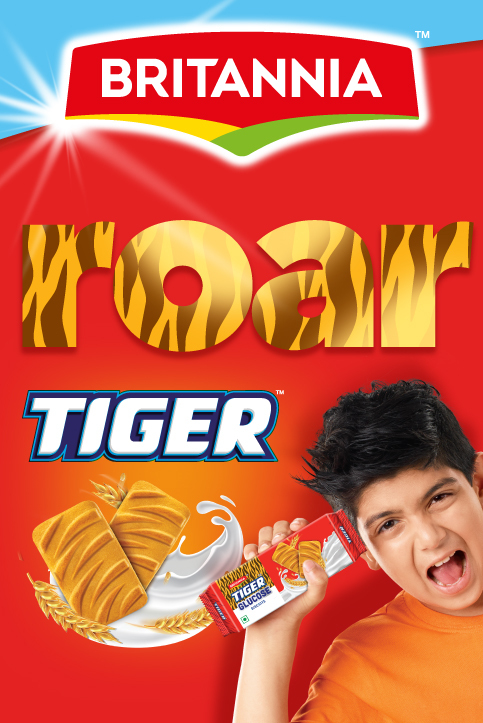 Sprinkled with delicious Choco Chip, Tiger Krunch is crunchy, crunchier, and crunchiest!